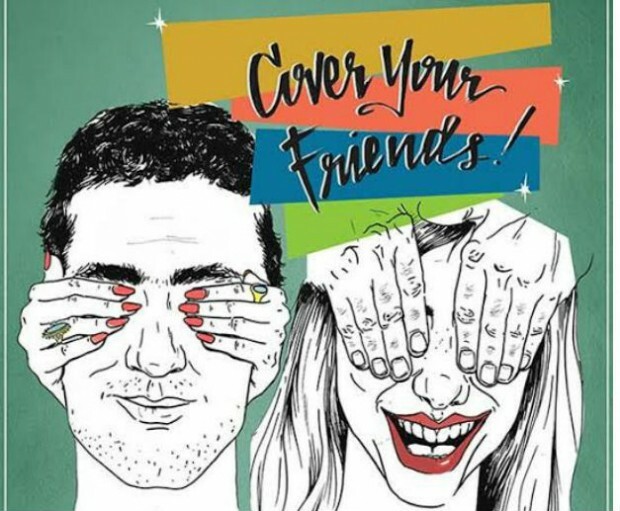 Find Out About “Cover Your Friends” Event Tonight At The 5 Spot! Tonight, Oct. 15, come hear some of our favorite local songwriters covering their favorite comrades-in-song at Cover Your Friends #2 at The 5 Spot. After a very successful initial event back in July, Cover Your Friends, organized by local songstress Caroline Spence, is back for round two with a veritable swarm of local talent. W.B. Givens, Natalie Schlabs, Tattletale Saints, Cale Tyson, Rachel Baiman, Zach Schmidt, Spence, Darrin Bradbury, and Molly Parden will all step up to the mic and treat the audience to their favorite songs written by friends. It’s a simple concept that has probably existed throughout communities of songwriters/musicians since humans have made songs. Sometimes your favorite song was written, not by some distant idol, but by your neighbor, your roommate, or your best friend. Seeing the sense of camaraderie in this incredible local talent on stage gushing over music that has come to them from their peers is what this town is really all about. Don’t just come to see awesome music, come to make friends. Show starts at 9pm and tickets are $5 at the door. 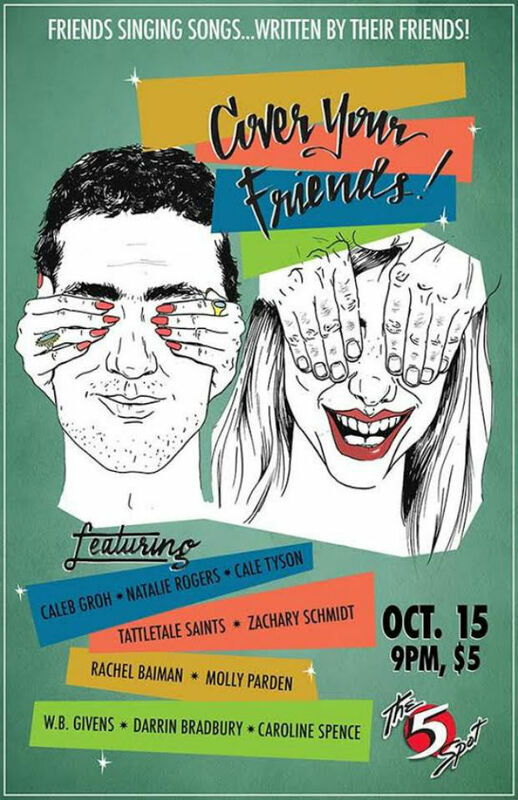 Cover Your Friends happens tonight, Oct. 15 at The 5 Spot. The show is 21 and up, begins at 9 p.m., and tickets are available at the door for $5.